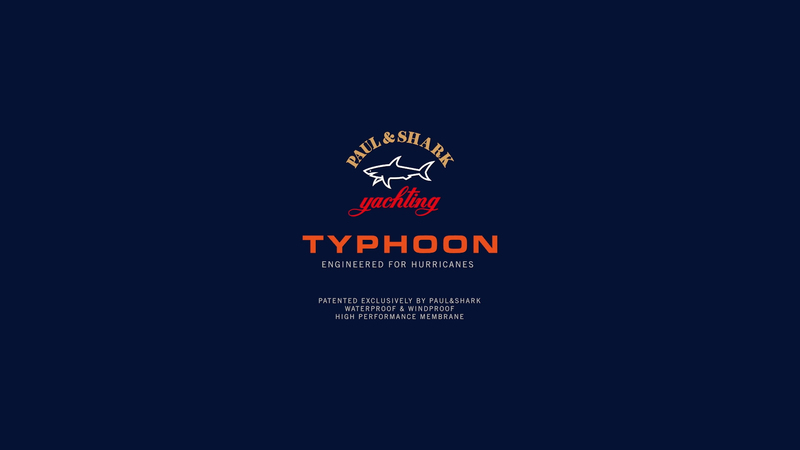 Typhoon is the innovative treatment patented exclusively by Paul&Shark that guarantees high waterproof and windproof performance in any weather condition, thanks to an ultra-soft membrane that prevents drops of water from penetrating the fabric. Through a revolutionary manufacturing process, every single square centimetre is able to withstand a 20-metre column of water. LASER cutting redefines the technology and style of the item. Zip wrapped and thermonastric stitching.